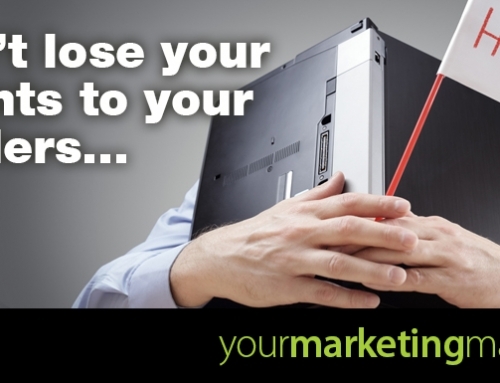 How will the changes in social media marketing affect your business? As you would have read recently, Facebook announced the biggest algorithm change in years. Users will see more content from friends and family in their news feeds, and less from brands and publishers. So what impact will that have on business content marketing? The short answer is…time will tell. 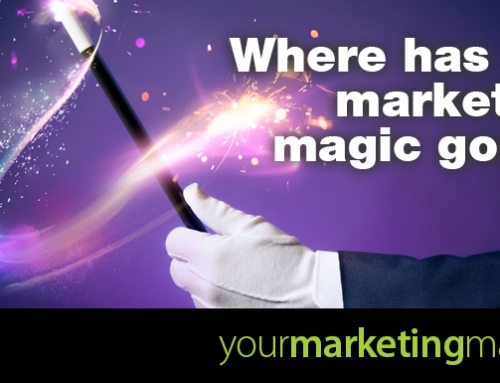 But what we do know is that marketing and lead generation, is ever changing and evolving and always will be. Like many other strong businesses and brands (think Apple) Facebook continues to develop their product. Facebook brand pages took off in 2007, then came ‘becoming a fan’ in 2009. Then followed contests and promotions, storefronts and ads. Their evolution continues. Demand for and cost of Facebook advertising is expected to increase with the decline in organic reach and ‘downgrading’ of news feed content from brands and publishers. 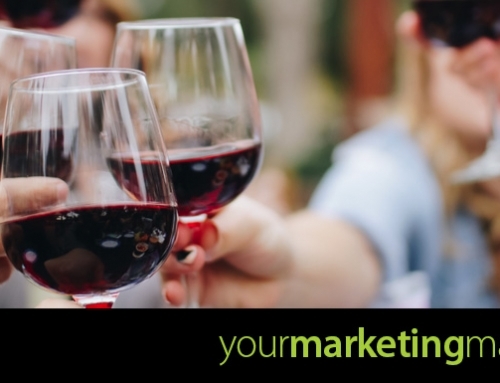 Although Your Client Matters is a huge supporter of the Facebook platform for the finance industry, we have always supported (since the evolution of email marketing) that the key is to invest in not just one marketing platform, but many. Multi-channel marketing has been around for ever, and will continue to be the case. 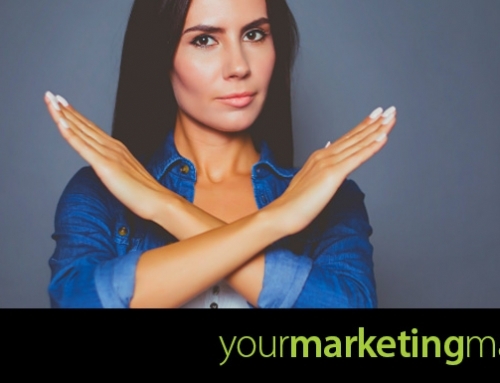 Just like we can no longer live with one simple IT solution to run your business, we can also no longer be dependent on any one marketing medium. 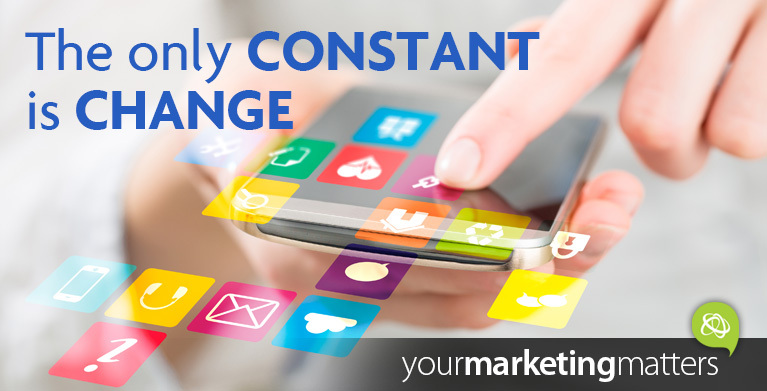 Each marketing channel will morph and adapt to changing times and communication consumption habits. Look at email marketing. Marketing automation plays a huge role in expanding the use of this marketing medium. 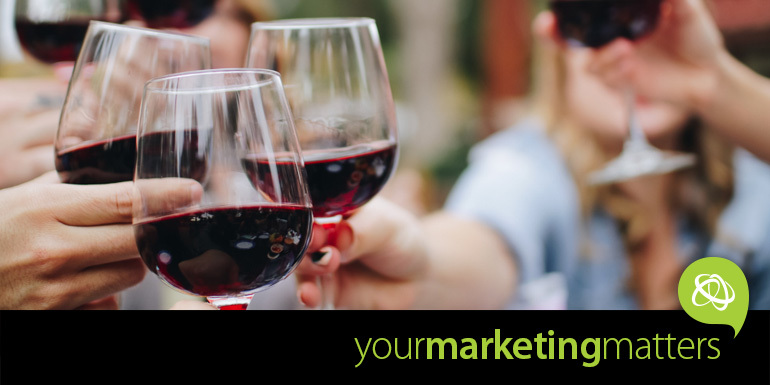 Headlines such as “Pssst, you still joining us?”, “Just following up” and “You haven’t checked out your shopping basket” are all subject lines we are seeing in our inboxes thanks to marketing automation. So too will personalisation technologies. 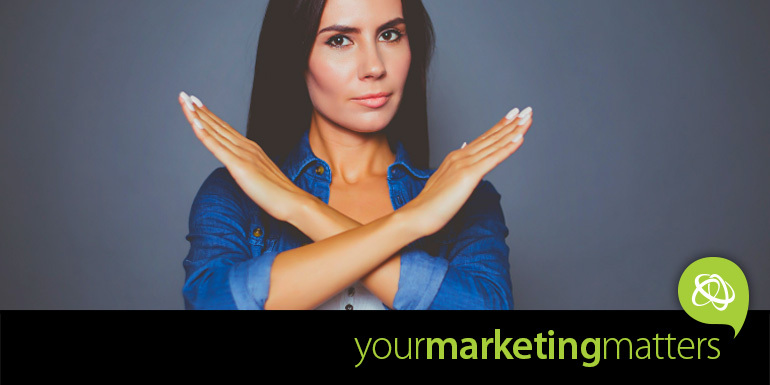 Marketo in their 2018 Marketing Predictions report states that this year personalisation across channels will no longer be an option but rather an expectation from customers…more ch-ch-changes. Not all channels will suit your business, audience or your budget (or ours for that matter), but it is important to be aware of the changes in technology, your audiences communication consumption, and demographic shifts. 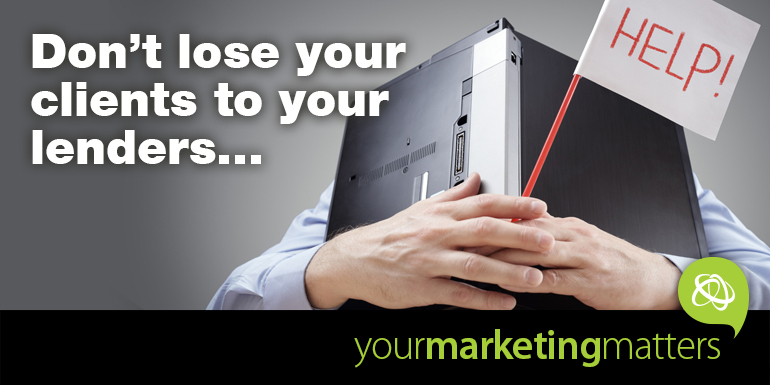 Email marketing – including automation, oh and personalisation! Facebook newsfeed – ‘See first on Facebook’ – the ‘see first’ setting in Facebook will allow your audience to see your latest and greatest content in their newsfeed, but they have to turn it on! Print magazine – still proven to achieve high open rates. It’s hard to avoid a glossy and engaging educational experience in your letterbox! 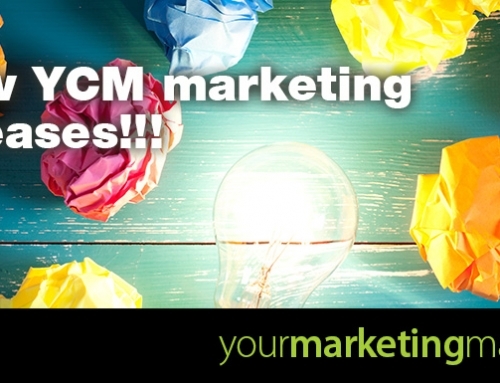 YCM does not profess you should have all of these right now in your business, or ours. 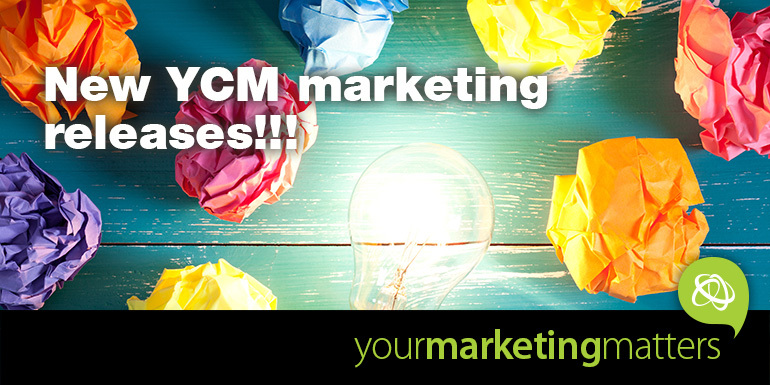 BUT we are super excited about the plans we have for YOU and YOUR Clients via the YCM marketing offerings this year. What does a bottle of wine get you these days? 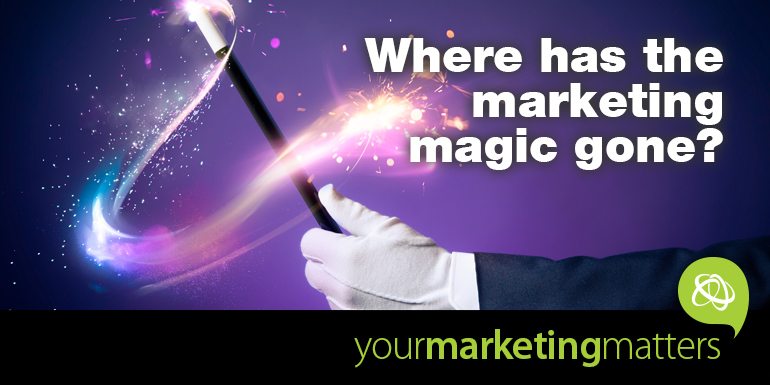 Where has the marketing magic gone? How good is your $ales system? © Copyright 2019 | Website created by Your Client Matters | Direct and digital marketing specialists for the finance industry.